Use the boolean operator AND to find articles with ALL of the words, for example, Facebook AND privacy. 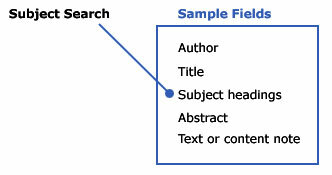 Searches for words only in the subject field. Search for two or more words as a phrase by using quotation marks, for example, "drunk driving." Before you search or if you get stuck while searching, use a thesaurus to find different words to express your ideas. Try to find one or two good articles. "Steal" words that appear in the best articles to help you find more. Find too many articles? Not enough articles? 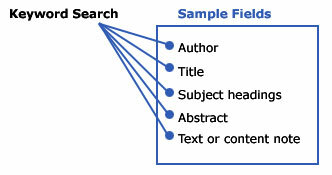 Use the search strategies on this page to help you find better articles. Use the boolean operator OR to find articles with ANY of the words, for example, colleges OR universities. Searches for words anywhere in the record. Put an asterisk at the word stem to search for variations of a word, for example, teen* finds teen, teens, teenage, teenager, teenagers.